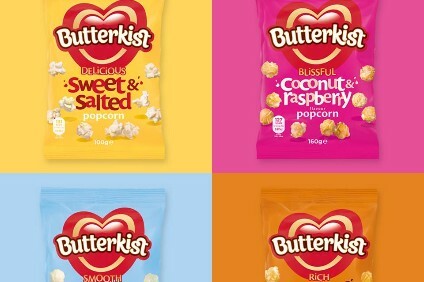 Germany-based Intersnack, the company behind savoury snacks brands KP and Pom-Bear, is reportedly set to acquire Butterkist popcorn from UK firm Tangerine Confectionery. 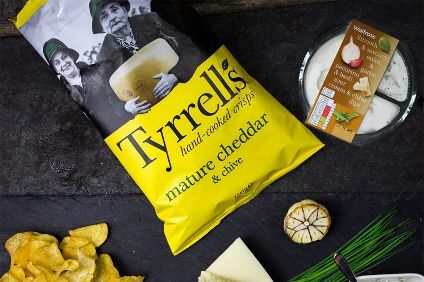 Sky News yesterday (16 July) reported a deal on the brand would be finalised this week. The price Intersnack is set to pay is unlikely to be disclosed but is expected to be in the tens of millions of pounds, Sky News said. The rest of Tangerine, which includes confectionery brands like Refreshers, Wham and Dip Dab, as well as own-label operations, will remain owned by private-equity group Blackstone, Sky News reported. 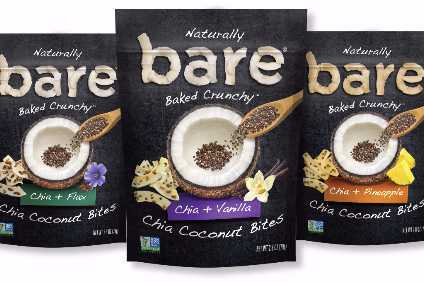 Approached by just-food this morning, Tangerine indicated a statement could be issued later today. 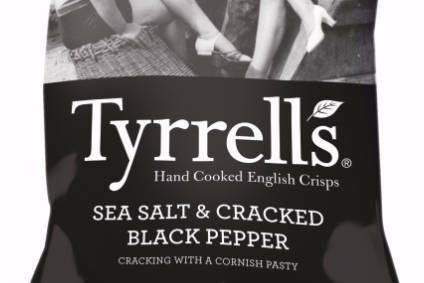 Neither Intersnack nor its UK subsidiary KP Snacks could be reached for immediate comment. Should a deal for Butterkist be announced today, it will come almost five years since Intersnack moved to buy KP Snacks from the then United Biscuits. 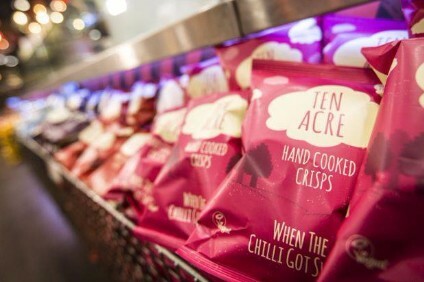 That transaction boosted an Intersnack UK arm generating sales of around GBP80m (US$104.6m) to one enjoying revenues of around GBP360m.